Our triangle cheese spreads and individually wrapped cheddar cheese slices are wonderful tasting and fast-moving shelf items in any part of the world. They are packed in artfully designed packages made to look great on store shelves. Our processed cheese collection are long-life shelf items and last a long time when kept in suitable conditions. The triangles are wrapped in aluminum foils while slices are wrapped in individual clear plastics making both products easy carry-on lunch items. 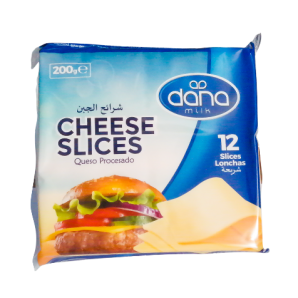 DANA Cheddar Cheese Slices are great processed cheeses with wonderful taste and come in various flavours and colors. They make awesome shelf items for any market. At Dana Dairy, we take pride in products we manufacture and the nutritional values we deliver to our customers worldwide. With each and every product, we make sure of quality and top standards our customers can only expect from Dana Dairy. Our cheese is produced from fresh milk and other natural ingredients. We ensure the packaging process is done in highly sanitized environments. Therefore we can assure our customers that they are receiving a top-of-the-line item of high quality. Our processed cheese spread is a creamy and tasty cheese. It is rich in calcium, protein, and vitamin B12. 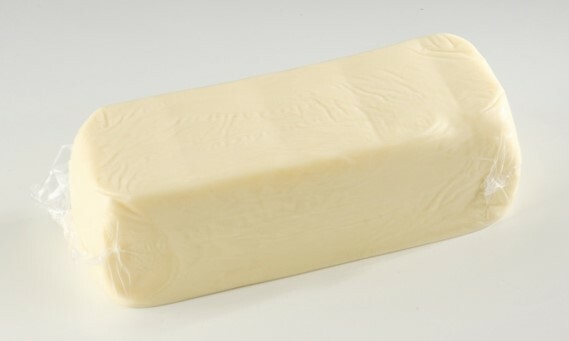 The product is produced in low fat or with normal natural fat. It is perfect for breakfast, snacks, and for all types of health concerned type of lifestyle. Dana processed cheese comes in round boxes including eight portions totaling 140 grams. Each portion of the cheese spread is wrapped neatly in an Aluminum foil with tear strips. The product lasts up to 12 months when kept in a cool and dry environment. Main ingredients include milk (or skimmed milk in case of low-fat cheese), water, cheese, and butter. The cheese color is Ivory and light yellow and it tastes mild and creamy. Dana’s individually wrapped cheddar cheese slices are a delicious and creamy cheese made using a pure dairy recipe. They have nice cheesy feel and texture and are wonderful for use in cold and hot sandwiches all year-round. 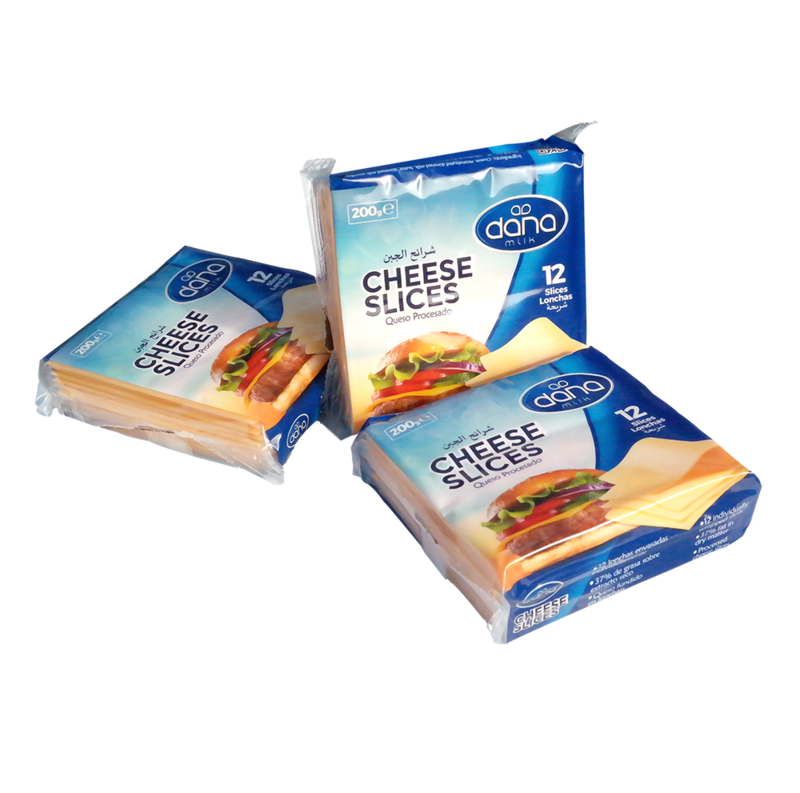 Our cheese slices come individually wrapped and then packed in stacks of 12 per package. Each package of 12 slices weight 200 grams. The plastic packaging is artfully designed to look attractive on store shelves as a fast-moving consumer item. There are 24 packs in each carton of the product. The items shelf-life is 9 months. The product should be kept at 2° to 8°C for best results. 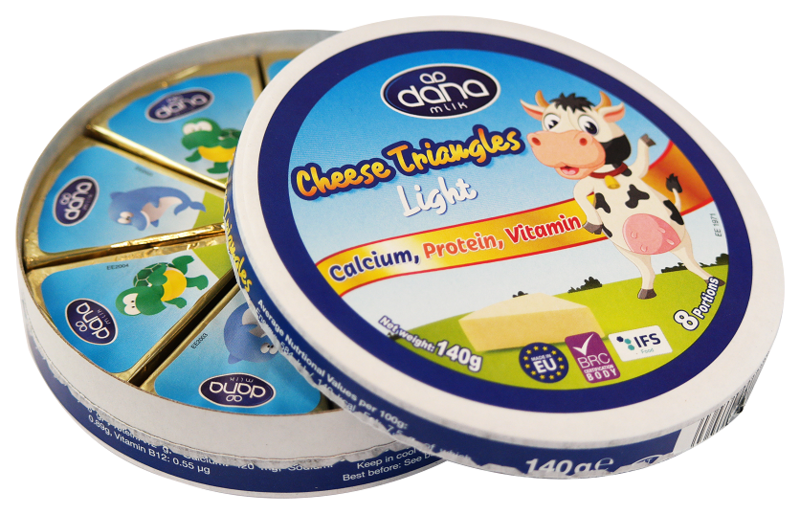 Dana cheese slices are made from fresh cow milk and other natural ingredients with highest quality and standards. Our Dana Slice-on-Slice cheddar cheese is a great solution for HoReCa business (hotel, restaurant and cafes). The slices are not wrapped individually and are simply stacked on top of each other (in packs of 1033gr) in a way that they would easily come apart. This way our slice-on-slice cheese is really easy to use in a fast and busy sandwich or burger shop. 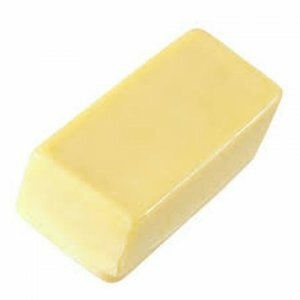 Dana’s processed cheddar cheese block in 200-gram sizes is made with real cheddar cheese, butter, milk, and other ingredients. The product comes in beautifully designed blue packages great as a fast-moving and highly in demand shelf item. This product contains milk and milk derivetive products. 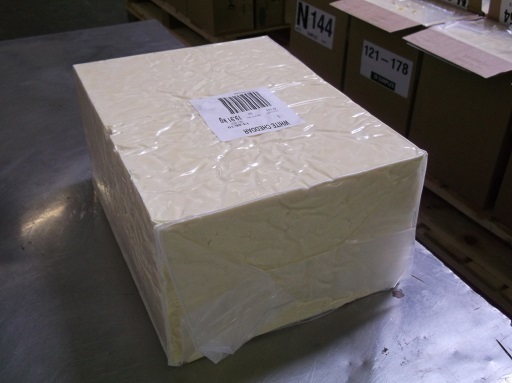 Dana’s frozen mozzarella cheese block is made from pasteurized cow milk and comes in bulk blocks for easy transportation. Each 2.5kg block is jointly wrapped in blocks of 4 making 10kg each. Our mozzarella cheese block contains 40% FIDM and 20.4% total fat. The product can be stored in 18°C while it is still frozen. When thawed, we recommend immediate usage. No refreezing after defrosting. Our frozen shredded mozzarella is also produced from whole fresh cow milk. The milk is sourced from registered and approved European farms. The cow milk is then pasteurized and turned into curd before it is formed into mozzarella. The main ingredients of our grated mozzarella is made with milk, starter cultures, rennet, and salt. 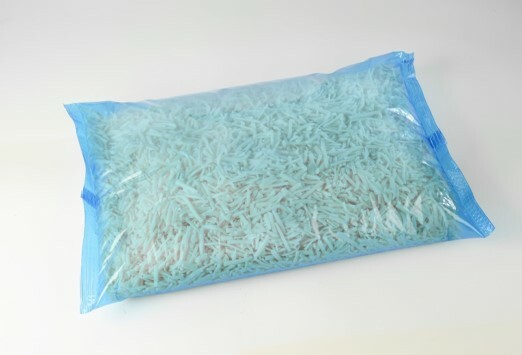 The shredded mozzarella is then packed in vacuumed polyethylene bags. Each package consists of 6x2kg frozen saks. DANA’s top quality mild cheddar is made from pasteurized milk. The main ingredients include fresh cow milk, starter culture, rennet, and salt. Our cheddar is made with good and firm body and with well-knit texture. The product is well suited for cutting, slicing, or grating. It has a uniform color throughout.